There are the source code of lessons from www.scratchapixel.com, ported to Active Oberon. When porting from C++ the possibility of operator overloading are used that exists in Active Oberon language. Active Objects concept for multithreading is used. Based on the code of this lesson, as an experiment, one-level adaptive antialiasing algorithm carried out. The essence of the algorithm is to find problematic pixels on the edges of objects. Then the colors of pixels refines by mixing with colors of four sub-pixels according to their weights. For better results, you can refine even the colors of sub-pixels by its further dividing into an even more minor elements, but it was decided to confine with only one sub-pixel level. Finding of problematic pixels, was agreed by calculating the distance between the color of each pixel and color of its neighboring pixels in the color space, just as the distance between points in three-dimensional space calculates. If the color-distance of at least with one of the neighboring pixels exceeding a specified threshold, pixel is considered to be problematic. 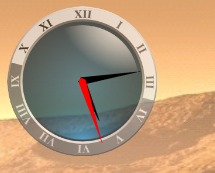 Well you can see that this threshold gives a good stock and lot of pixels, without visible antialiasing artifacts. The threshold can be raised to higher level. Then for all problematic pixels additional four rays passing through the centers of sub-pixels are calculated, and traced. Then the average sub-pixels' color calculated, and its distance to sub-pixels' colors calculated. 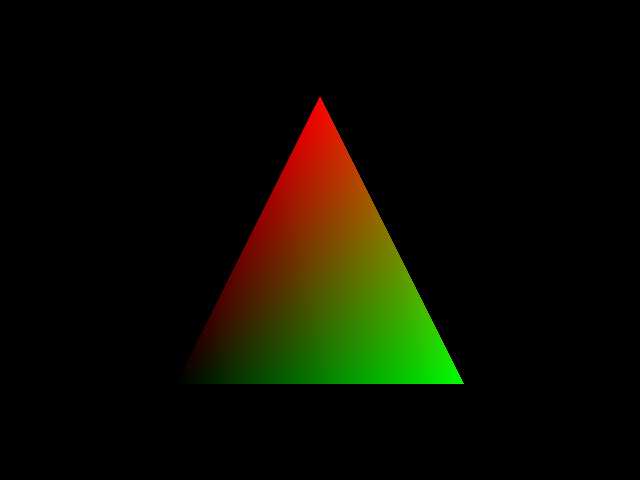 Weights are calculated of the principle: the sub-pixel with the greatest color-distance from the average color has greatest weight. 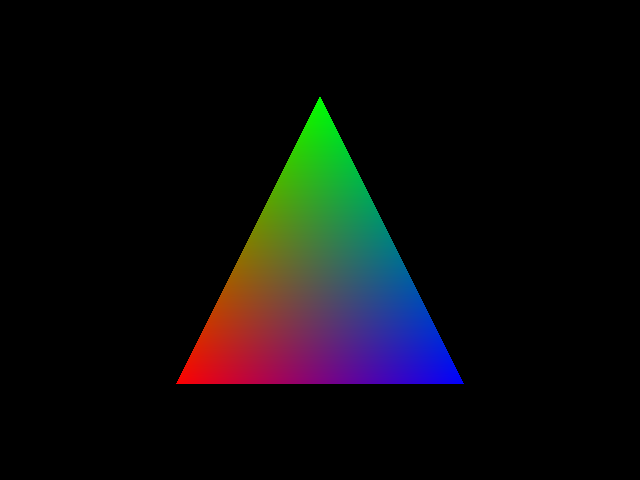 Then the average color of sub-pixels according its weight calculated and the results averaged with previously calculated pixel color. The result of the algorithm is quite good, but that were achieved with only 28000 rays traced further. 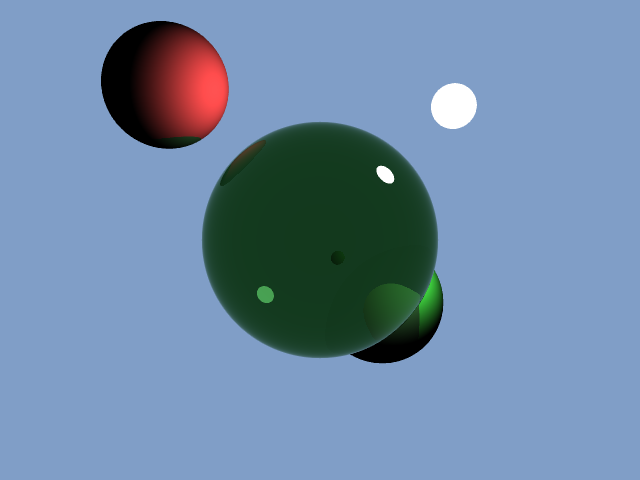 Thus for rendering whole scene were traced about 1.09 rays per each pixel. Benchmarks results (parameters of the system: AMD A10-7850K Radeon R7, 12 Compute Cores 4C+8G @ 3.70 GHz (4 cores, 4 threads)). Algorythms work results. With antialiasing it's look more pretty!